Recently, summer time killed my proud and faithful Alienware X51 R2. 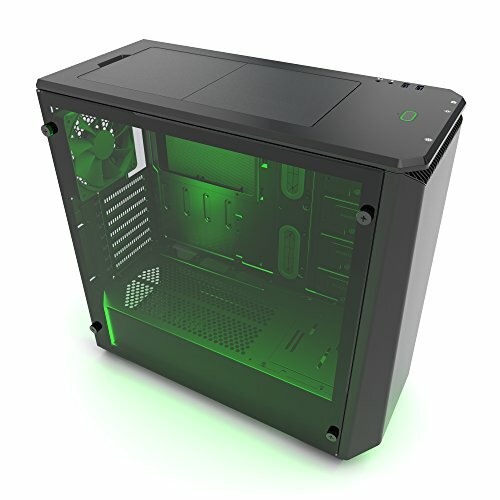 Reaching 97° Celcius (207°F) everyday, slowly dug its grave... As I didn't want to do the same mistake and found myself enclosed again in a mini-itx coffin, I choose the Phanteks P400S Tempered Glass as my starting point. It's a classy and soft black ATX mid Tower, perfectly upgradable to a new configuration in two years. As I'm not that wealthy, I couldn't afford to build a BIG monster.... sorry Mr Reader, let me be fully transparent... As I'm married, I was not able to spend more than 1.500 $ for my new configuration. First step was the chassis and it was already done. So then, as I am a gamer who love beautiful graphism, I choose the Nvidia GTX 1080 (Sorry Mr. Radeon, I've never been really attracted to you). And after reading a lot of benchmarks and, as the GPU is the bigger part of the budget, the Asus Advanced Strix 1080 was, for me, the best choice between performance, silence, cooling and price. Thank you Tom Hardware for all your tests ! I don't have much to say about RAM, 8Gb wasn't enough and 32Gb was too much, so I decided to go for 16Gb with 2 x 8Gb which would allow me to upgrade it whenever I will need to. As there is a tempered glass on the chassis, I thought it would be a good idea to have lighty RAM, that is why I bought Corsair LPX White Led. Only one led is way not enough so I decided to put in the basket the AIO NZXt Kraken x62 because.... it has led and also I felt in love with it. I don't mind the price or if I really need it, it was just a huge love at the first sight. Evolutivity was really a big part of my challenge, so I thought that it would be a good idea to go for a bigger power supply than needed. Actually there were an interesting offer on the Corsair 750W so ... ok come with me, pirate ! My budget was melting so fast ... I had to buy a "cheap" motherboard, so I compared a lot of model and the Asus Z270-F was classy, enough armored to look expensive and fillful barely all my needs. Oh and the samsung Evo ? I kept it from my last configuration. 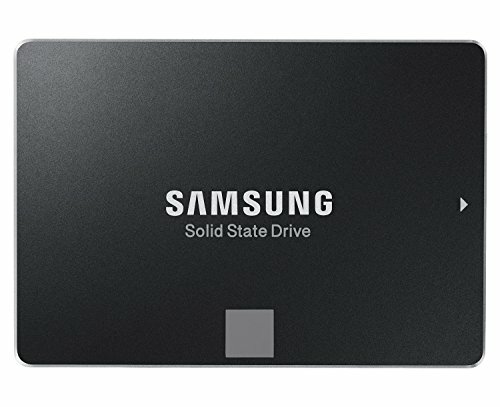 But, I m really looking to get an M2 SSD Samung 960 Pro. Any volunteer to send me a present ? Thank you for reading me and I hope you enjoyed my build. Evolutivity, perfect for gaming and streaming at the same time ! I can't complain about it. Really fast and it still works ( for the moment). A lot of silence for a lot of performance and guess what ? Not that expensive ! It offers silence and power, what could I ask more ? Very interesting description! +1 for your effort and a clean overall setup! That stupid red dot is ruining your color scheme like a pimple on prom night. Absolutely ! Thank you for this constructive comment, as soon as I come back home, I'll take care of that. Wow! 1+! this looks really nice!!! -Alienware X51 R2 died from the heat but your current case, isn't the best to dissipate the heat (it creates negative pressure , which is kinda bad). Jayz2cents has a video explaining this topic, i just brought and another video, why he left this case aside. Other than that, everything is just fine! Hello KarmAngel. Thank you very much for you comment. I guess yes, i didn't do the best choice for the case, and I will Watch the video you told me. So, about..."her", she's already a gamer and Happily she doesn't notice my wallpaper. Aaahhh... Sorry, i mislead your case with Phanteks - Enthoo Evolv.... I'm so sorry XD So the video doesn't apply here :P But still, this beautiful case, will still make the negative pressure... Not something that will stop you from every task you are doing on your PC, but something to be aware of, because temps can get real crazy. Nice build. But you might want to go to YouTube and do a lot of research on cases next time. Your welcome. I'm always glad to help anybody interested in tech. Hi is your RAM at 2666? 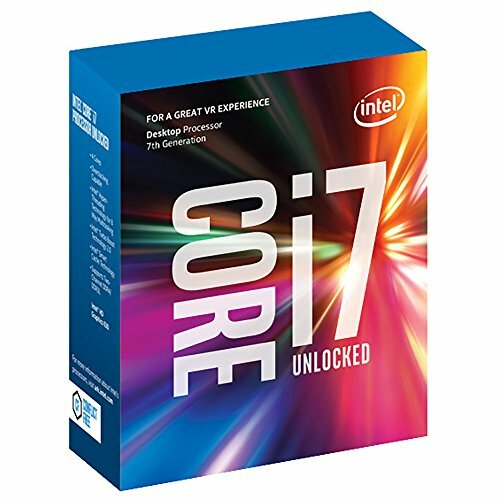 I ask because pcpartpicker lists this mobo without 2666 support.